GDPR Limited www.gdpr.ie and GDPR Training Limited www.gdprtraining.ie are part of the Data Protection Group. All of our privacy and compliance staff are fully qualified and experienced professionals and many have over 30 year’s experience in areas of legal, data protection and compliance consultancy services. We specialise in GDPR Consultancy, Audits in Privacy and GDPR Compliance. Automated Privacy & Compliance Policy Building, GDPR Training Courses, Seminars and GDPR Workshops. 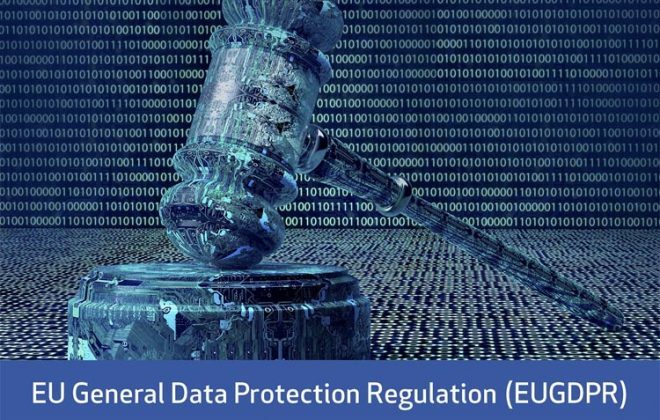 The EU General Data Protection Regulation (GDPR) is now enforceable from 25th May 2018 and this brings into force the biggest change in the laws affecting the handling of personal data in over 23 years. Compliance with and being able to evidence compliance is mandatory for businesses and professionals who handle personal data. 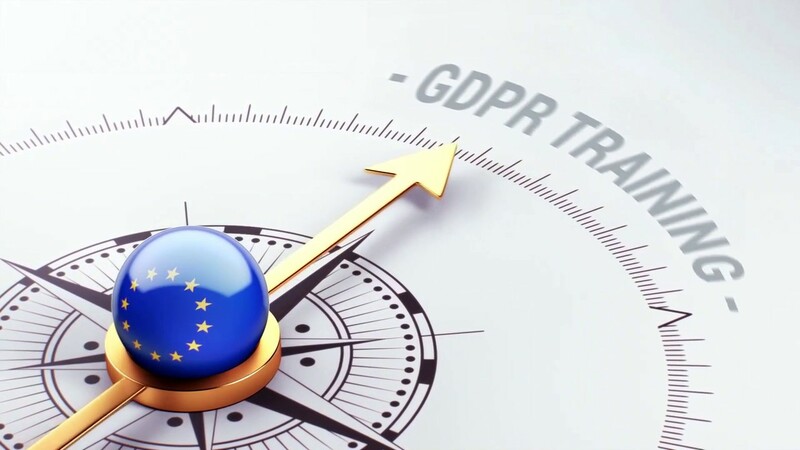 We provide industry leading Data Protection and GDPR related Privacy and Compliance solutions to SME’s, Professionals and Enterprises throughout Ireland and Europe. Our legal, #privacy and #compliance staff can #audit, assess, and advise your business on your current GDPR compliance status. More importantly, we deliver the full range of Data Protection services and products to bring your business into compliance. This will enable you to evidence compliance for handling, processing, storing and securing personal data in line with the principles of the GDPR. Prepare your organisation today and be compliant with the EU General Data Protection Regulation #GDPR.